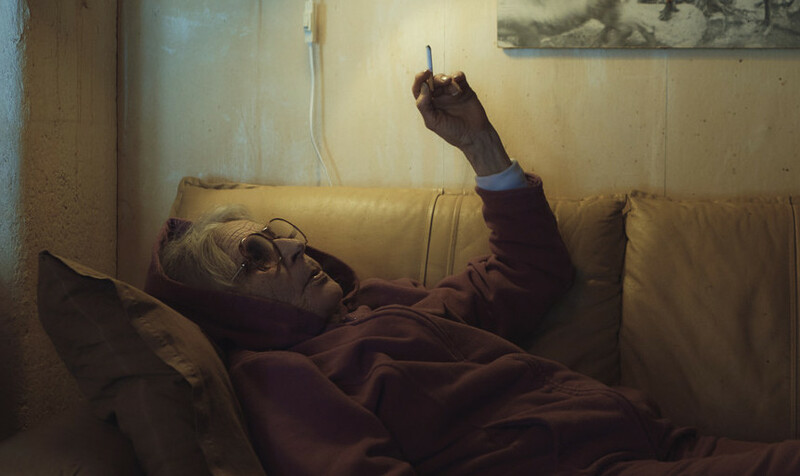 Maj Doris’ is a documentary that follows the 74-year-old legendary Sámi woman Maj Doris Rimpi. Twenty years ago she had another kind of life. She travelled all around the world and she experienced a lot. Nowadays Maj Doris lives alone on a farm above the arctic circle in Sweden. She keeps reindeers but she’s also a sought-after artist, painter and actress (e.g. Sámi Blood 2016). Last winter was filled with hard work and she almost gave up. This winter Maj Doris gets help in an unexpected way, but does she have the energy to continue like this?